DO YOU KNOW YOUR NEXT LEVEL? 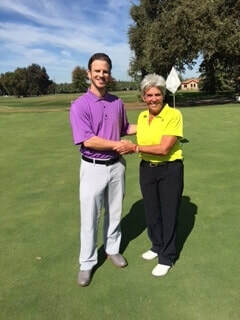 ​to offer exciting golf instruction programs. Take a tour and see what Pros 2 Go Golf is all about. 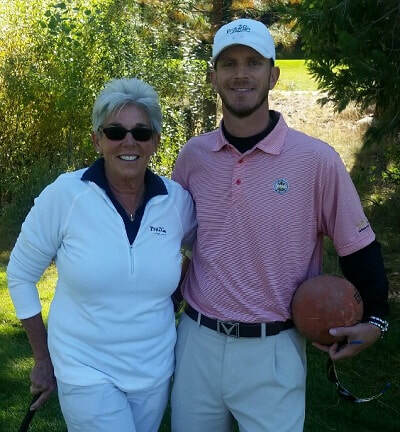 ​Pros 2 Go Golf invites women and men to learn and play at specially designed golf schools. Hosted at beautiful golf resorts, come enjoy the fun and friendship of our unique golf camps and clinics. Why A Golf Camp? Life is busy and learning to play golf and improve takes time, money and a willingness to learn. Pros 2 Go Golf instruction facilitates a new depth of learning while providing structure, time for supervised practice, and on-course application. Our student-centered model will help you anchor your new skills for lasting change. Group Dynamics can be the key to real learning! Not only do group lessons provide affordability, they also give you an environment that fosters emotional safety, friendship, and fun. Small Class Size provides plenty of one-on-one time with an optimal student-teacher ratio. Be prepared for a Memorable Vacation! Golf and vacations share a common thread – they are fun, memorable and affordable. Born on the concept that golfers of all playing abilities from entry-level through avid player will improve, Pros 2 Go Golf combines your learning experience with a memorable vacation experience. Customize your group golf instruction from 2 to 12 players. Locations and dates upon request.